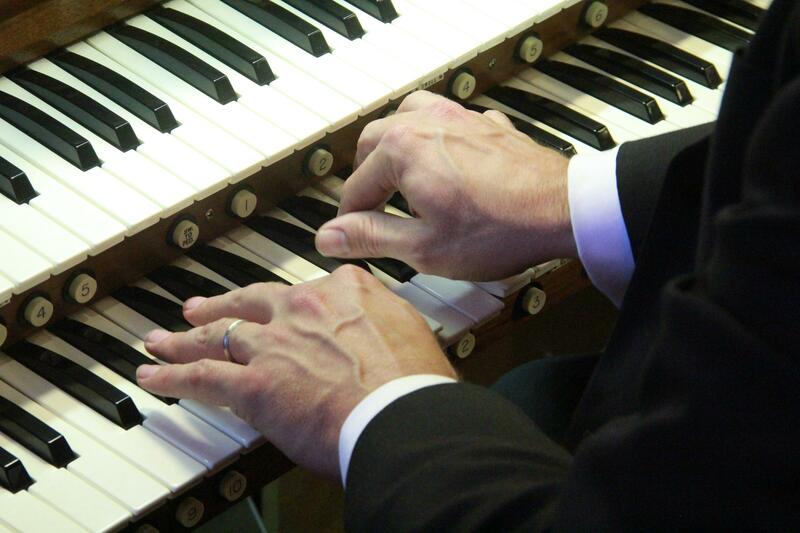 As part of their 125th Anniversary year, St. Paul Lutheran Church in Jackson will hold their 5th Annual Hymn Festival on Saturday, Mar. 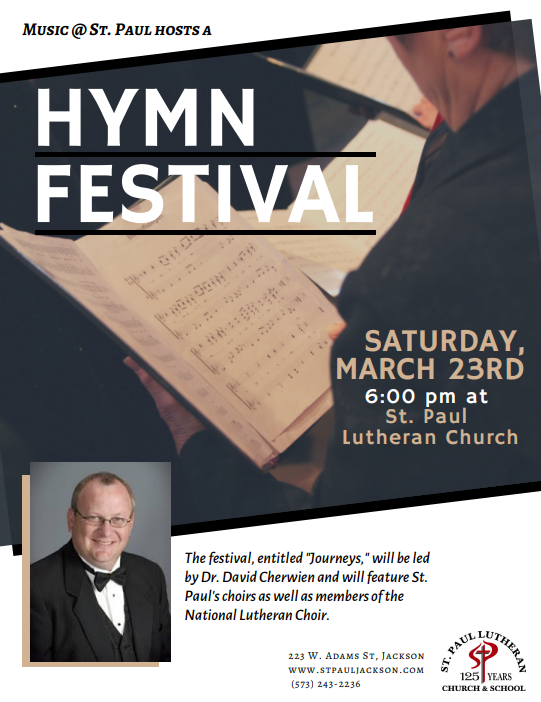 23 at 6 p.m. St. Paul’s own choirs will be joined by members of the National Lutheran Choir and Dr. David Cherwien, NLCA director, on the organ. Palisch says if you’re a novice to hymn festivals, the prospect may not seem too exciting... at first. “People think that you get together and sing a bunch of hymns. That sounds sort of dull. But it’s not at all,” says Palisch. The festival is titled ‘Journeys,’ and will offer a walk through the church year. Look for new Exposition podcasts periodically on our website. 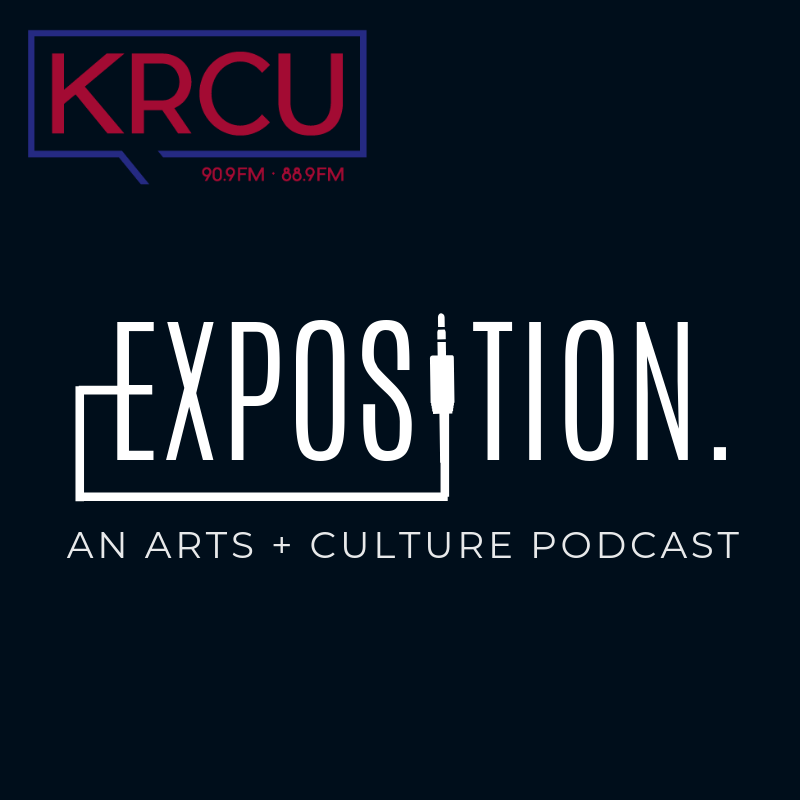 You can also find previous podcasts focusing on performances, art exhibitions, and much more. Help us find true arts and culture drivers in Cape Girardeau. Is it a place? Is it an event? Do you know a creative individual who deserves a closer look on Exposition? Tell us about them in an email to news@krcu.org.